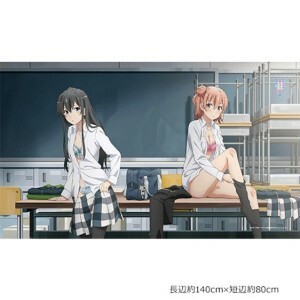 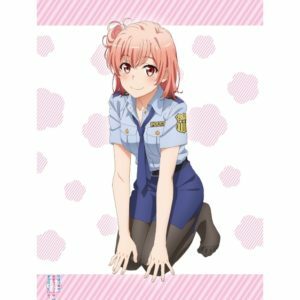 View Basket “Yahari Ore no Seishun Love-come wa Machigatteiru. 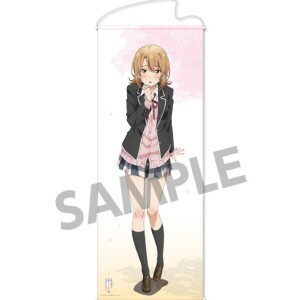 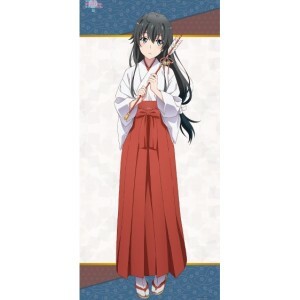 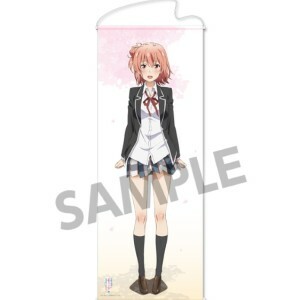 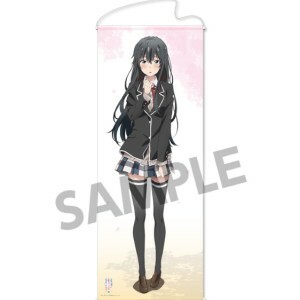 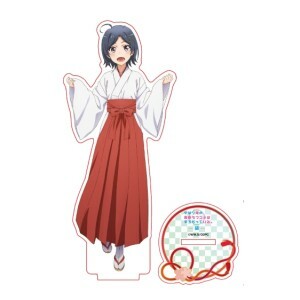 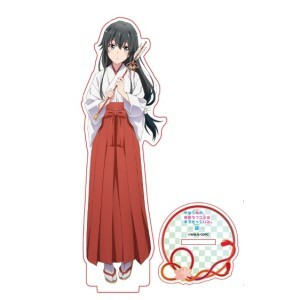 Zoku Original Illustration Life-size Tapestry Yuigahama Yui” has been added to your basket. 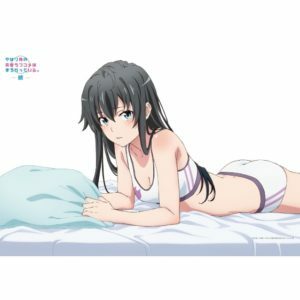 Yahari Ore no Seishun Love-come wa Machigatteiru. 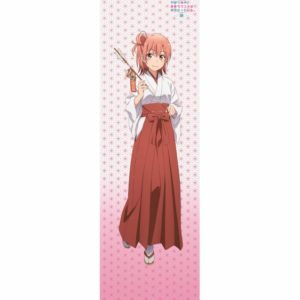 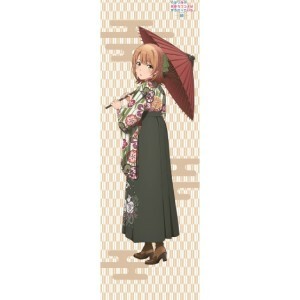 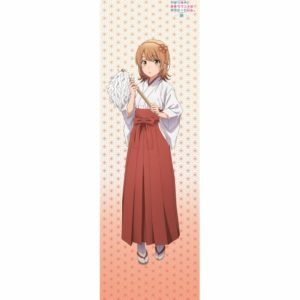 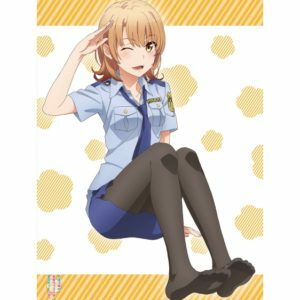 Zoku Original Illustration Life-size Tapestry Isshiki Iroha Swimwear Ver. 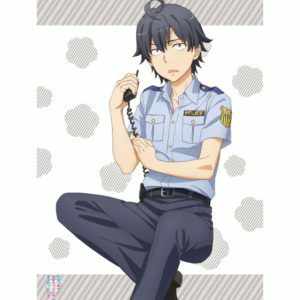 Yahari Ore no Seishun Love-come wa Machigatteiru. 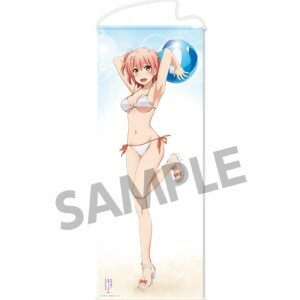 Zoku Original Illustration Life-size Tapestry Yuigahama Yui Swimwear Ver. 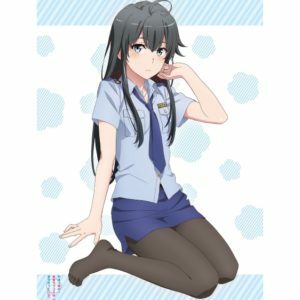 Yahari Ore no Seishun Love-come wa Machigatteiru. 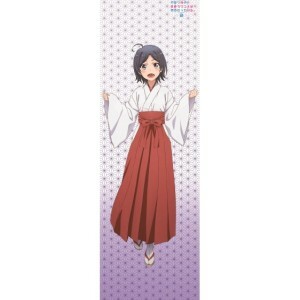 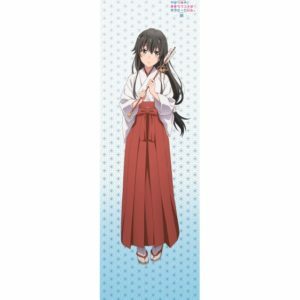 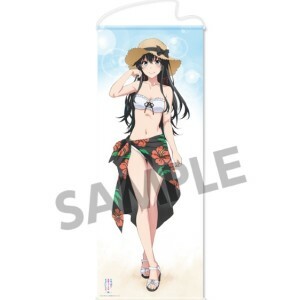 Zoku Original Illustration Life-size Tapestry Yukinoshita Yukino Swimwear Ver.